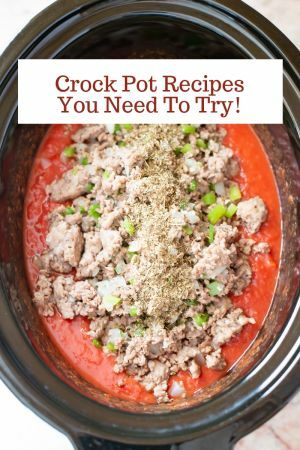 Disclosure:Sponsored post by Lunchbox, all opinions are 100% my own. *The Bullseye Design, Target and Target GiftCards are registered trademarks of Target Brands, Inc. Terms and conditions are applied to gift cards. Target is not a participating partner in or sponsor of this offer. 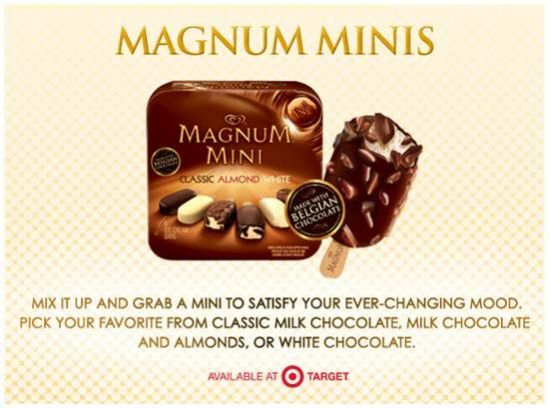 Target and Magnum are celebrating the chocolate lover in all of us this season. 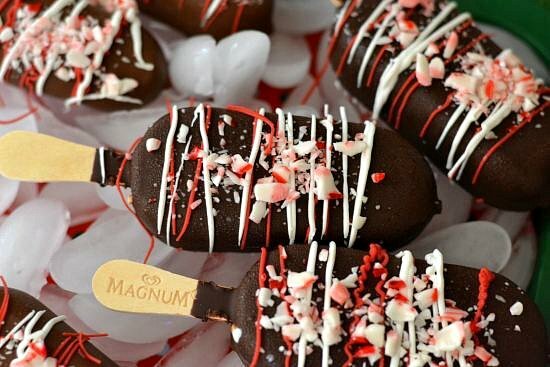 During the busy holiday season when time is short but you still want to serve a delicious holiday treat Magnum Chocolate Pleasure ice cream bars come to the rescue with easy Holiday treats you can make in five minutes. 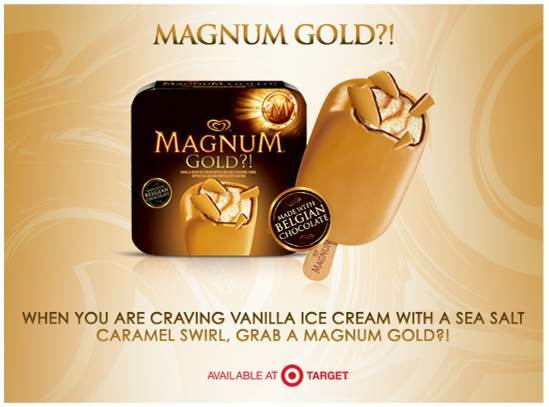 Magnum Gold is a vanilla ice cream bar with a sea salt caramel swirl. 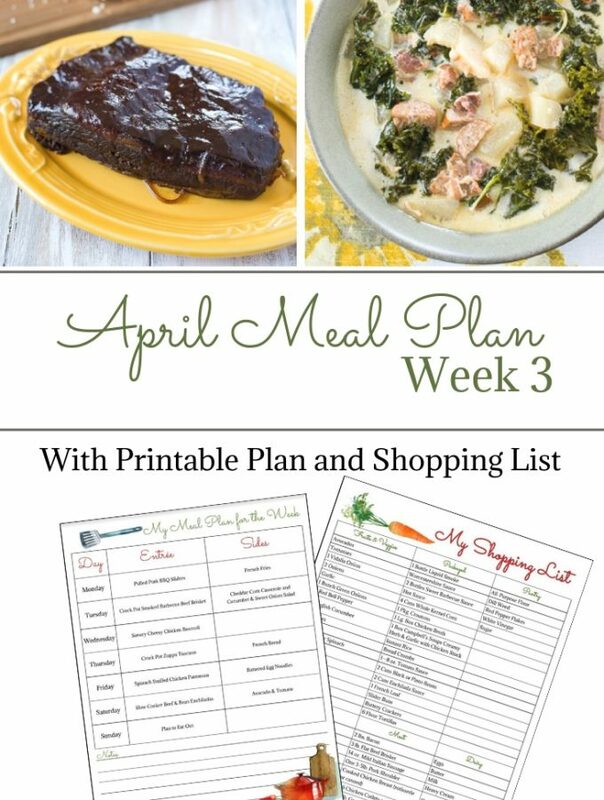 This is the season for celebrating & indulging the chocolate lover in all of us. Treat yourself to Magnum – the most premium and sophisticated chocolate and ice cream experience imaginable, made with decadent Belgian Chocolate. 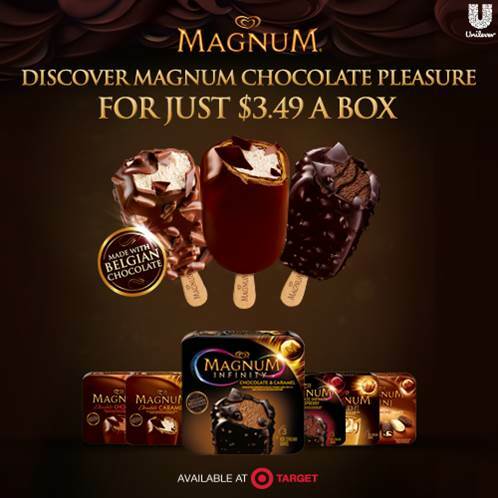 Discover Magnum chocolate pleasure for only $3.49 at Target, valid in-store on participating boxes from 11/30-12/13 & 12/28-1/3. Magnum Minis are perfect for the kids. Or adults who want a chocolate treat but not a full size dessert. Magnum has a delicious flavor for everyone. 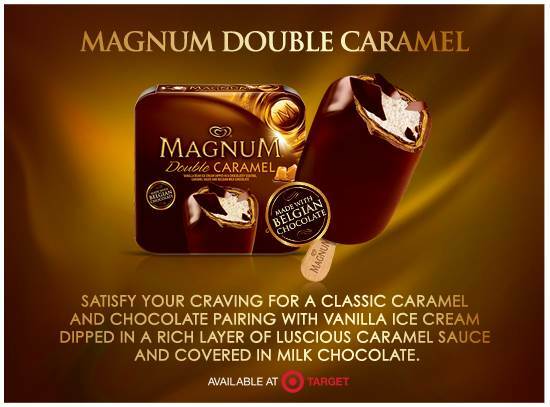 Magnum Double Caramel is a favorite flavor around my house. 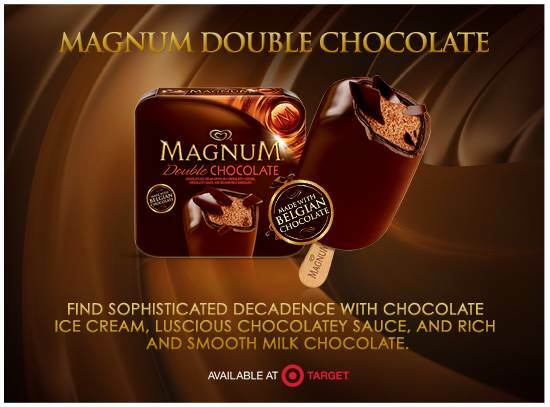 Magnum Double Chocolate is perfect for the chocolate lover in the family. 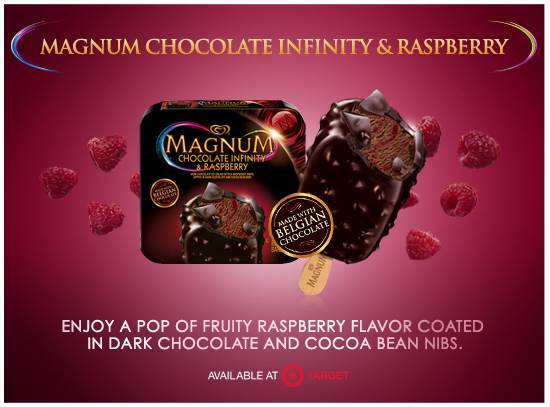 Magnum Chocolate Infinity & Raspberry decant treat. I love raspberry with chocolate. 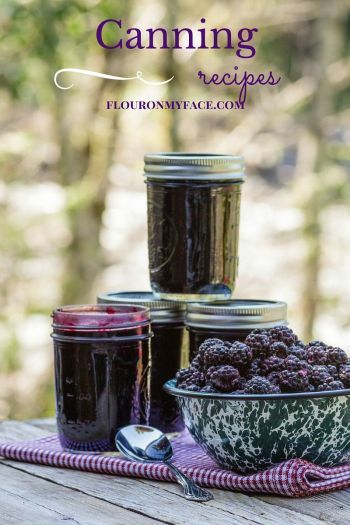 It is a perfect flavor combo. 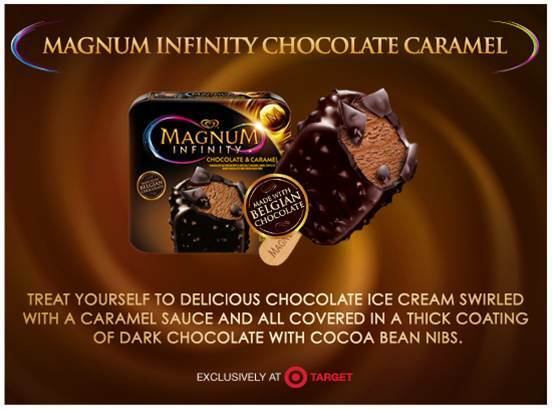 Magnum Infinity Chocolate Caramel is chocolate ice cream, caramel and more chocolate. 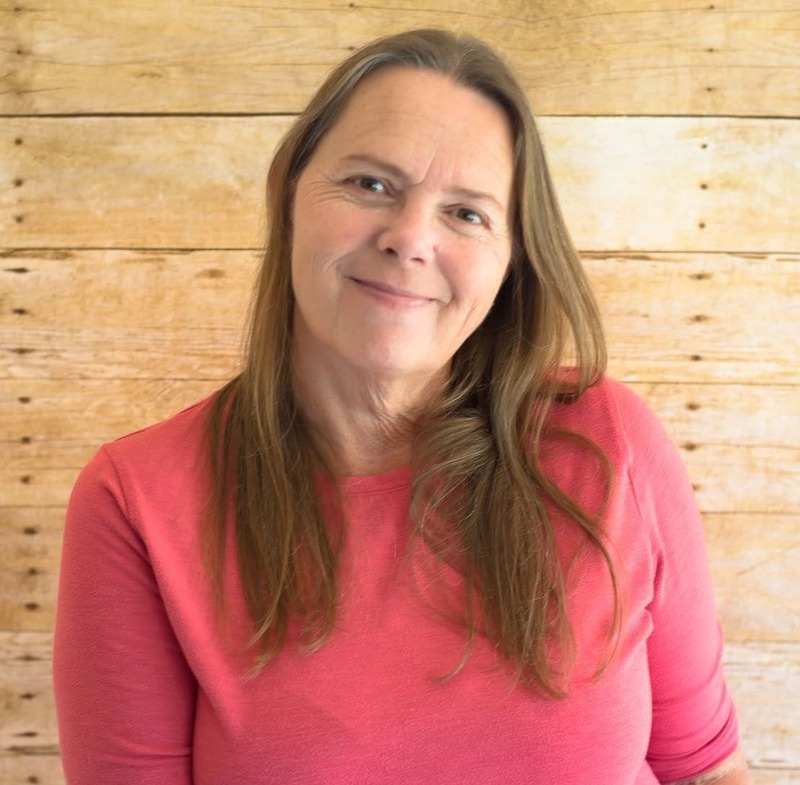 A win win with me! Tell us which Magnum indulgence you’d like to enjoy, by tweeting at my handle @flouronmyface2 using #MyChocoLove for a chance to win a $50 Target GiftCard. I’ll randomly pick a winner from all the tweets! Now if you are looking for a decadent holiday treat that is so easy to make you can make these Magnum Holiday Treat Bars. All you need is a box of Magnum Chocolate Pleasure bars in a flavor of your choice, candy melts and crushed candy canes. 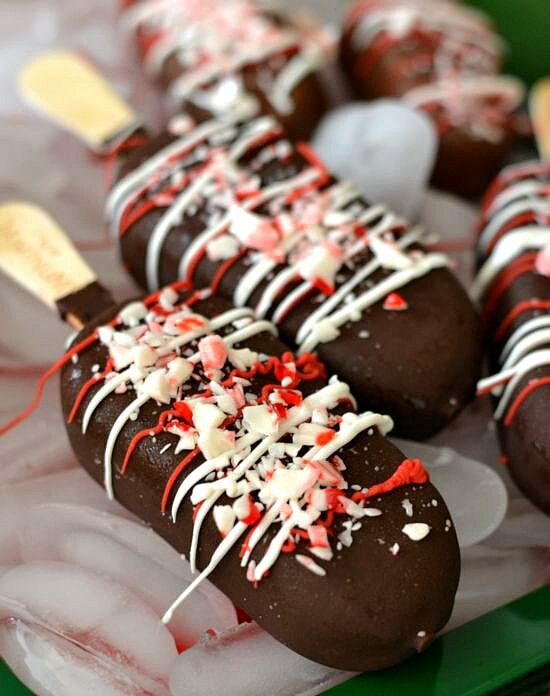 Make these easy Magnum Holiday Treat bars for your holiday dessert. Crush one candy cane and set aside. Melt each color of candy melt in a plastic sandwich bag or small bowl with 1/2 teaspoon solid shortening. Place the Magnum ice cream bars on a cookie sheet. Drizzle the melted candy melts over the ice cream bars. 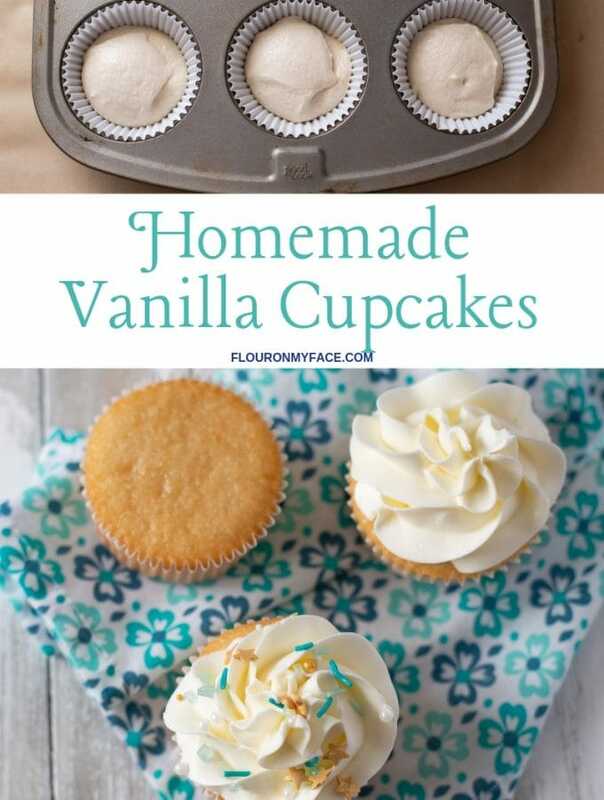 Immediately sprinkle with the rushed candy canes. 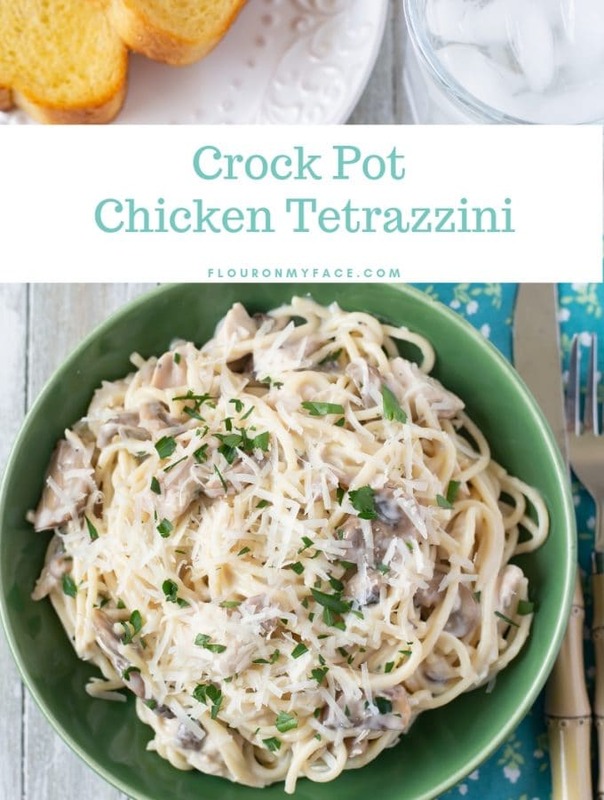 Return to the freezer on the cookie sheet until serving.